LED Canada announced today their newest LED Lighting series, LED Canada’s PAR20-PAR30 and PAR38, have all qualified for Energy Star program and feature cUL, FCC, and now Energy Star certification. White or bronze, these are the best PAR LED Bulbs you will find. LED Canada announced today their newest LED Lighting offering, LED Canada’s PAR20 and PAR38, have all qualified for Energy Star program and will feature cUL, FCC, and now Energy Star certification. Waterproof - Use indoors or out, the sealed design means water, dust and moisture cannot penetrate into the LED Bulb. High CRI - Color rendering index means colors and people look their most natural. Ultra efficient - 17 watts replaces 75 watt incandescent bulbs. Single lens design - Looks great on or off! Dimmable - Completely dimmable with most available dimmer switches. PAR is shortened from “Parabolic Aluminized Reflector” after the reflective dishes that focused incandescent light into a spot. LEDs being so directional already, do not require any reflectors but can utilize secondary optics to help control light patterns. 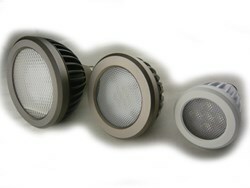 PAR bulbs are used extensively in commercial display and can be efficiently replaced with LED Energy Star PAR bulbs. 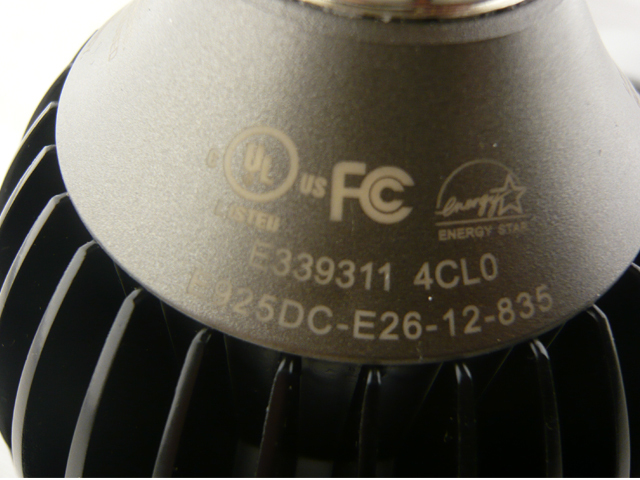 Energy Star Certification for LEDs is one of the most difficult to obtain as the testing is long and thorough with only the best qualifying to carry the Energy Star Logo. 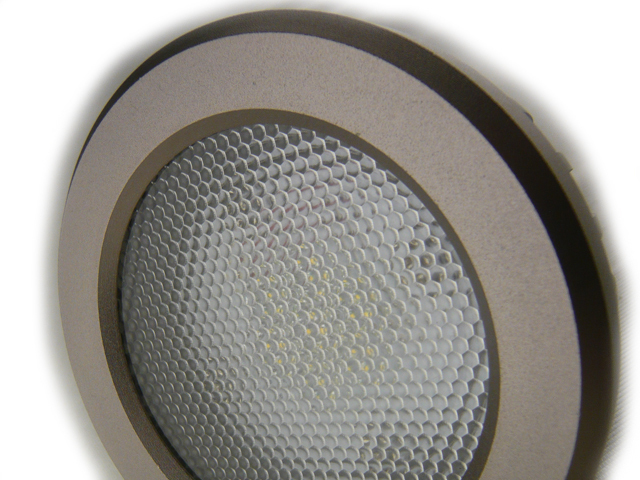 LED Canada continues its leadership in the advancement of SSL (Solid State Lighting) with these premium LED PAR bulbs.